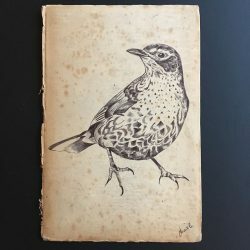 View cart “Blackbird” has been added to your cart. 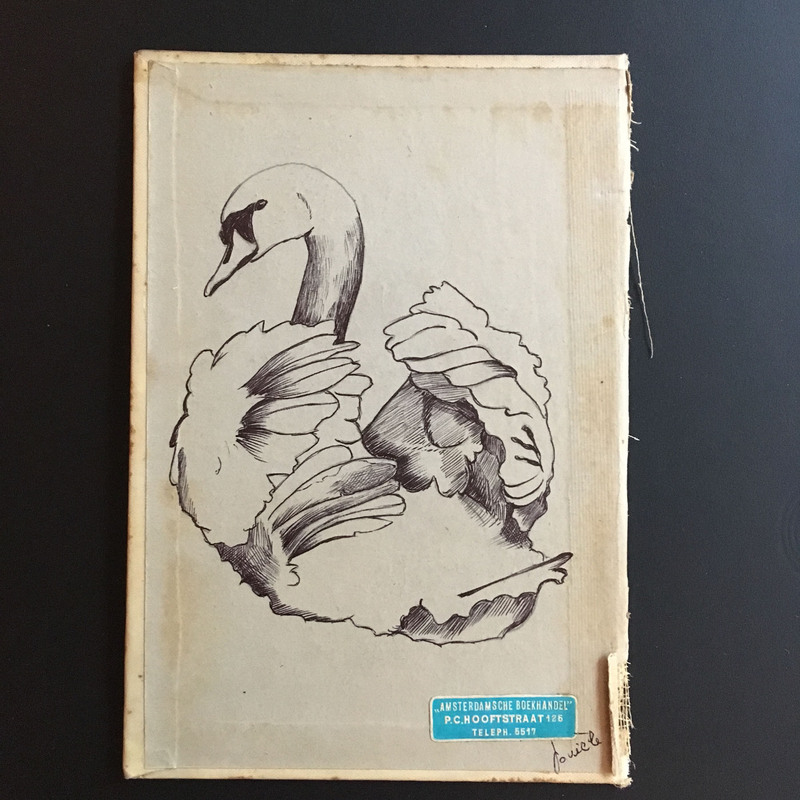 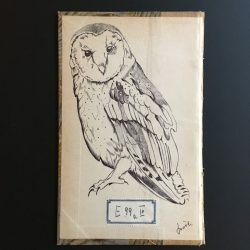 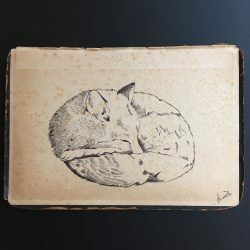 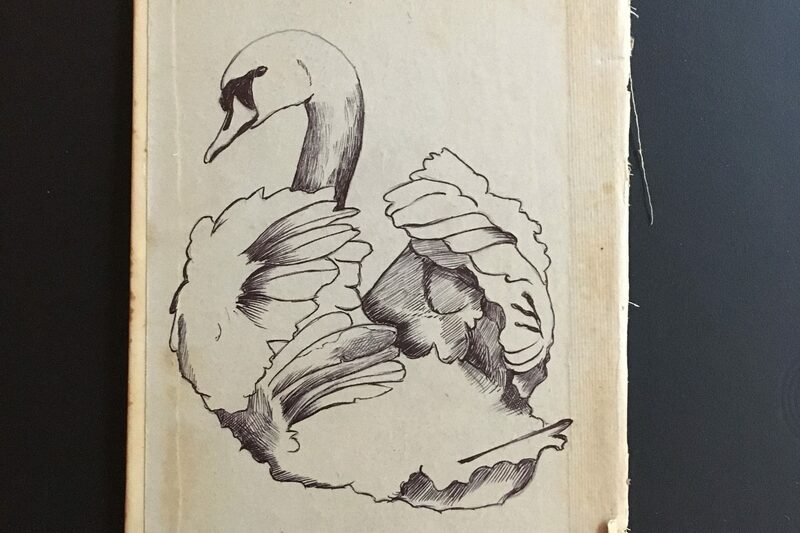 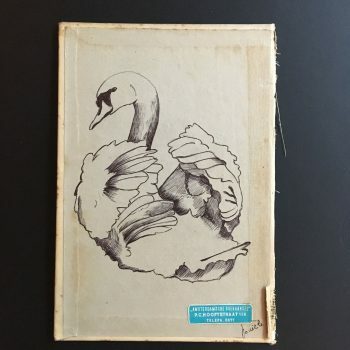 Drawing of a swan on a cover of an old book. 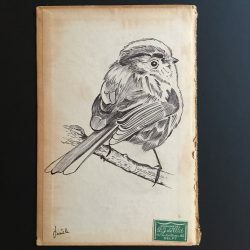 Drawn with pen & ink.